So that leaves the question of what are the main causes of motorcycle accidents? This article digs deeper into the motorcycle accident statistics of the leading causes of accidents. Save money on gas, enjoy the open air, and automatic cool points! Compared to cars, motorcycles provide less protection in the event of a crash. Since there can be more risk involved in the event of a crash, it is important to have as much information about the accident as possible. Every year, the National Highway Traffic and Safety Administration (NHTSA) provides motorcycle accident statistics for each state. Georgia’s motorcycle crash statistics bring awareness about the number of people killed in crashes, shows causes of accidents, and provides insights into common dynamics of accidents, the age groups most impacted by crashes, and other risk factors. The first of the main causes of motorcycle accidents is alcohol. Driving under the influence cited as one of the most common causes of accidents in Georgia in general. But statistics show that the percentage of intoxicated motorcyclists involved in fatal crashes is greater than the percentage of intoxicated drivers of passenger vehicles involved in fatal accidents. The NHTSA reports that in 38% of multi-vehicle motorcycle crashes consist of a vehicle turning left while the motorcycle was going straight, overtaking another vehicle, or passing. In almost all cases, the turning car is at fault in these accidents. If visibility is low, it becomes even more difficult for drivers to see motorcycles, causing further accidents. 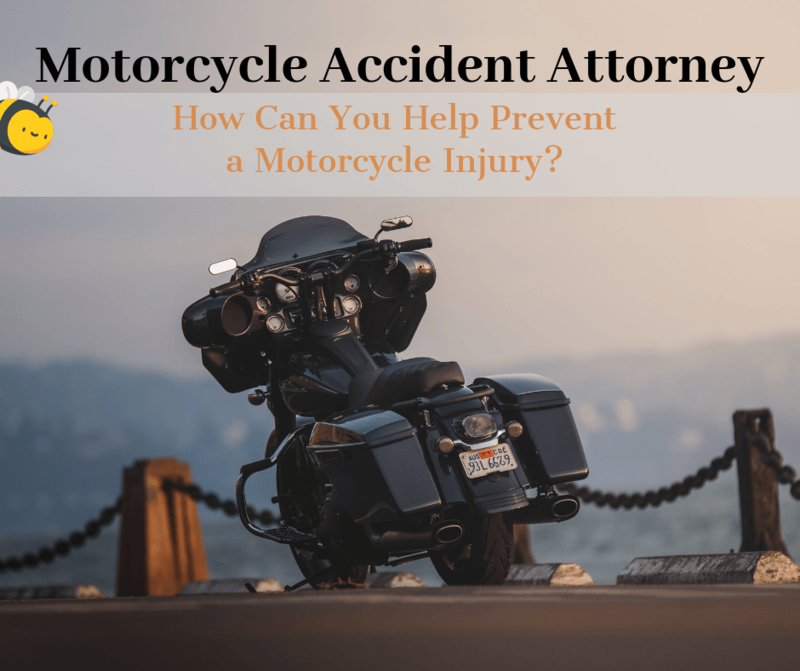 If this is your situation, it is important that you reach out to a motorcycle accident attorney to see how they can help you get your just compensation. Speeding is a serious cause of motorcycle crashes in Georgia. The NHTSA indicates that an average of 355 of motorcyclists involved in fatal accidents are speeding, compared to 22% of drivers in passenger vehicles. This shows that risky driving behaviors may be more common on motorcycles, especially certain models like sport or super-sport motorcycles. Although it seems like a perk to be able to weave in and out of traffic effortlessly, make sure it isn’t also your undoing! In general, motorcycle accidents have the potential to be more catastrophic no matter what kind of accident. This means it is even more important for motorcyclists to take appropriate precautions and follow safety laws. Sometimes, despite even the most careful precautions, motorcyclists can be injured in a crash. In this situation, it is very important to know the facts about your situation. 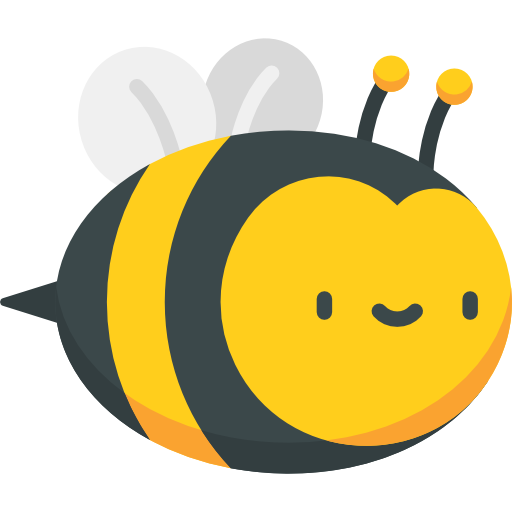 So reach out to The Hive, your motorcycle accident attorneys, and we’ll see how we can best serve you!